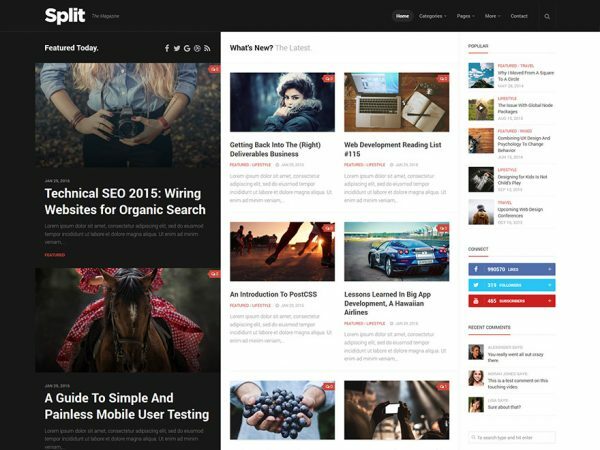 A colorful and rock-solid responsive high resolution magazine, news and blog theme. Make your site stand out from the rest with modern gradient styles. 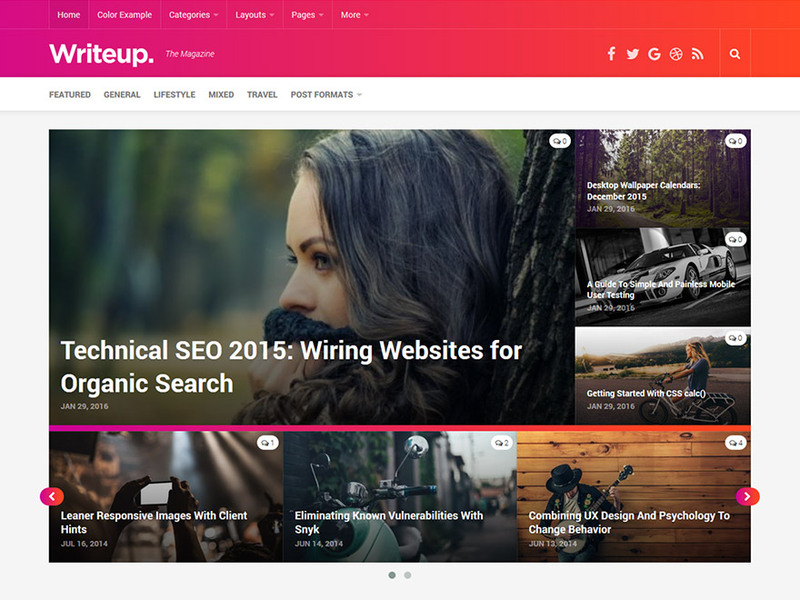 This theme is sold via ThemeForest, the largest WordPress theme marketplace on the web. The primary and secondary sidebars are always kept at a neat 300px. Both are always rendered after the content in the code, no matter layout. 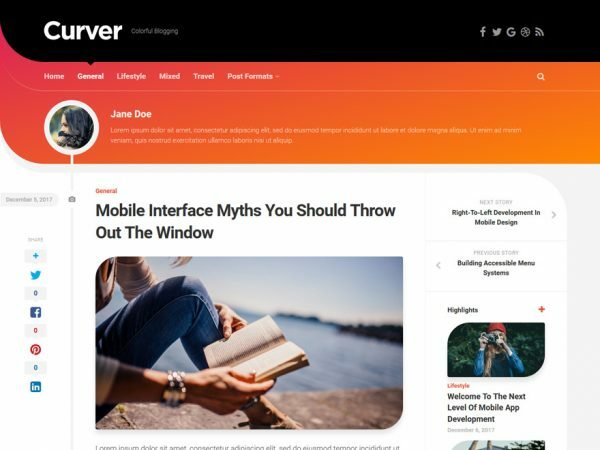 Motivate your readers to explore more articles on your website with related posts and links to previous and next article. Show your most recent posts in large size on the frontpage, or select a featured category to pick stories from. 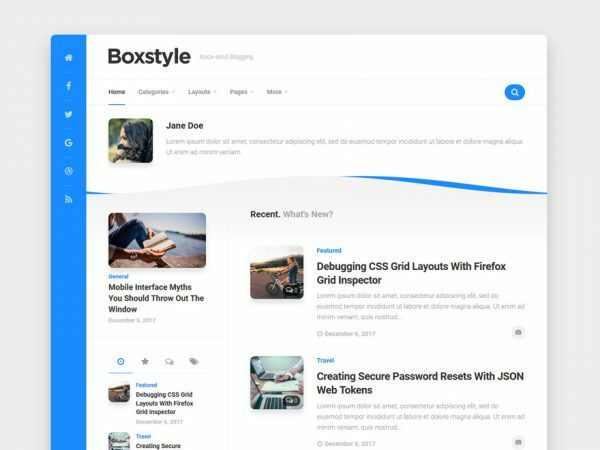 Want a boxed layout style instead of full-width? It’s one click away in the styling options. Prepared footer and header widget areas for leaderboard ads can be enabled. Select the content list type you prefer best. One of three options. I love its simplicity and design. It’s impossible to appreciate just how good this theme really is by viewing the preview. Sure you get a visual idea, you can see it looks great has amazing typography etc. But that’s only touching the surface. Alexander has crafted the code behind Writeup to the point of perfection. It’s no wonder he was the designer behind one of the most ever downloaded and used wordpress themes Hueman. 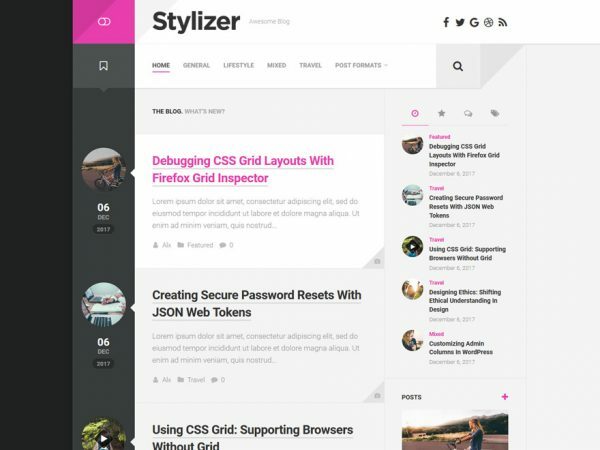 There’s no bloat or gimmick with this theme just rock solid code and enough functionality to create a premier blog or magazine. 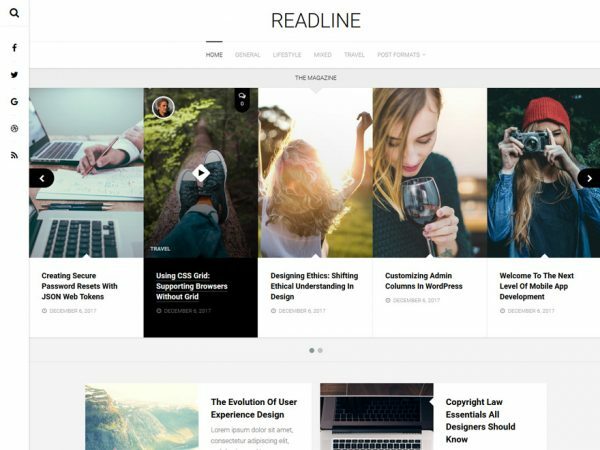 If you’re serious about building an online publication that has real impact, great performance and absolute ease of use you’ll want this theme. Awesome sharpness on retina screens and other high resolution devices. No compromise anywhere. This theme will scale down beautifully from a full hd resolution down to a low resolution mobile phone. Set any of unlimited accent colors for the theme and other specified areas in seconds. Easily show video, audio, image and gallery sliders with the most used post formats available. With Font Awesome, CSS and a modern flat look this theme manages to load only a few images total for the whole layout, depending on layout choice. There is no limit to how many widget sidebars you can create. Each widget area can be assigned to a unique page, post or standard WP sections. Use anything from no footer widgets all the way up to 4 columns. A personal favourite is 3 columns for good space on all devices. You choose how wide you want your website to be via the admin panel. With a neat numeric slider, it’s one click away. Easily add your own social links to your header and footer. Use any of 605 icons. Set a unique color for each if you want. Choose from a list of some good-looking fonts supplied via Google Fonts. Latin Extended and Cyrillic options included. Set sidebars to the left or right on any post or page. You can also specify for home, single, archive, category, search and error 404 pages. Sharrre is inlcuded which gives you high-res share buttons and counts for each article. Not a fan of social media? Just disable them. Great customization ability directly from the theme options panel without having to touch any code at all. The markup is search engine optimized to allow the best possible result for your website. 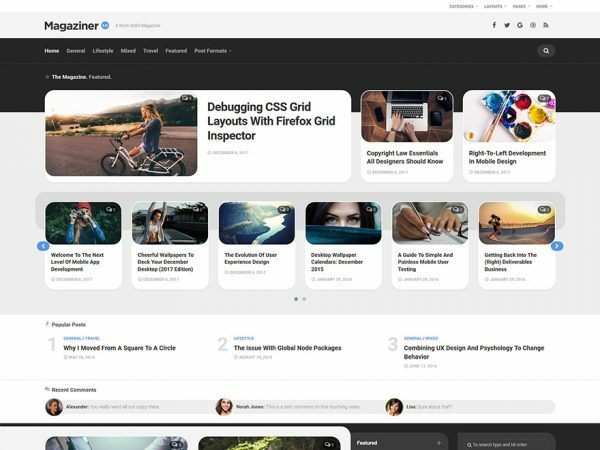 A WordPress theme code structure that is easy to work with. No layer upon layer with bloated code. 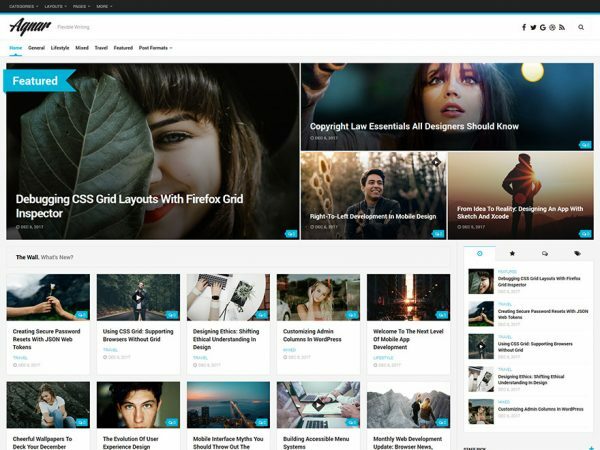 Includes widgets to display responsive video, tabbed content, post lists and other neat features. 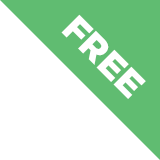 Upload your own custom logo with a few simple clicks. No logo yet? Use the standard plain-text option. Page templates for things such as a childpage menus are included. The layout options are many. Compatible with the latest versions of modern browsers - Firefox, Chrome, Safari, Opera and IE. Translate into any language you wish using the included .po/.mo files. Everything you need to get started. All theme options are changed from the WordPress live customizer so that you can easily see the changes you do live. The theme has been built with child themes in mind. All functions and files are pluggable and easy to work with. Do you like it? Share it perhaps? Moved from Webfaction to SiteGround, as Webfaction is aquired by GoDaddy. Super happy with SiteGround so far!